In an open letter addressed to UK political decision-makers, Somaliland’s President, Ahmed Mohamoud Silanyo, has reiterated his conviction that an internationally recognised Somaliland would be beneficial both for the state itself and the international community, as it would provide security in a strategically sensitive region, a growing market for goods and services, and an important bulwark against extremism. 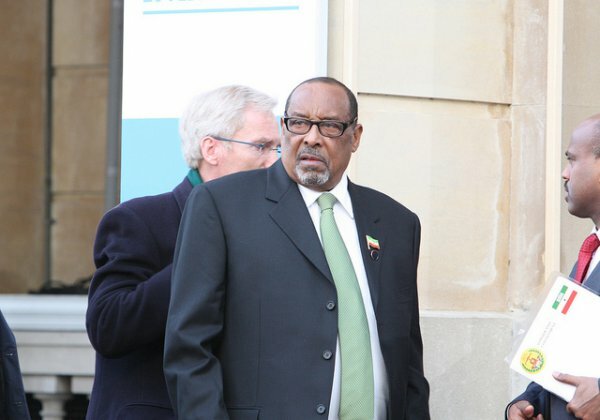 While Silanyo praised the UK’s support for Somalilanders in the last few years, he stressed that it could do more to support Somaliland – for instance, by taking the international lead in officially recognizing the independence of its former protectorate. On 24 June 1960, the London Gazette published a proclamation by HM the Queen terminating British protection over the Somaliland Protectorate and declaring that Somaliland would become ‘’an independent country” on 26 June. That day, in Somaliland’s capital Hargeisa, the union flag was lowered for the last time and the US Secretary of State sent a message of congratulation. Five days later, Somaliland voluntarily joined Italian Somalia to form a new state: the Somali Republic. It was a disastrous mistake for which Somaliland continues to pay. The brutal Siyad Barre regime provoked a civil war in which over 50,000 Somalilanders were killed and hundreds of thousands of fled. Following the implosion of Somalia, our people exercised their right to self-determination, dissolved their failed union with Somalia on 18 May 1991, and reclaimed their independence. We have also worked hard to develop the economic potential of Somaliland. Last month, we signed a 30-year agreement with DP World to manage the strategic Port of Berbera. Significant investment in the port and the road corridor that links Berbera with the Ethiopian border will be unlocked, and Ethiopia plans to import and export 30% of its goods through Berbera. This will help create jobs for our people and Somaliland will become more integrated in the regional economy. Meanwhile, Somaliland plays an active role in the UK and international efforts to combat extremism and piracy in the Horn of Africa. We dedicate significant resources to security and our people co-operate with our security forces to prevent al-Shabaab getting a foothold.